If you are looking for more supply of soft light, then RiME LITE umbrellas are the perfect solution as they could be attached to strobes easily. Choose from Rime LITE’s 3 colors: Black & Silver, Black & White, White (Translucent). 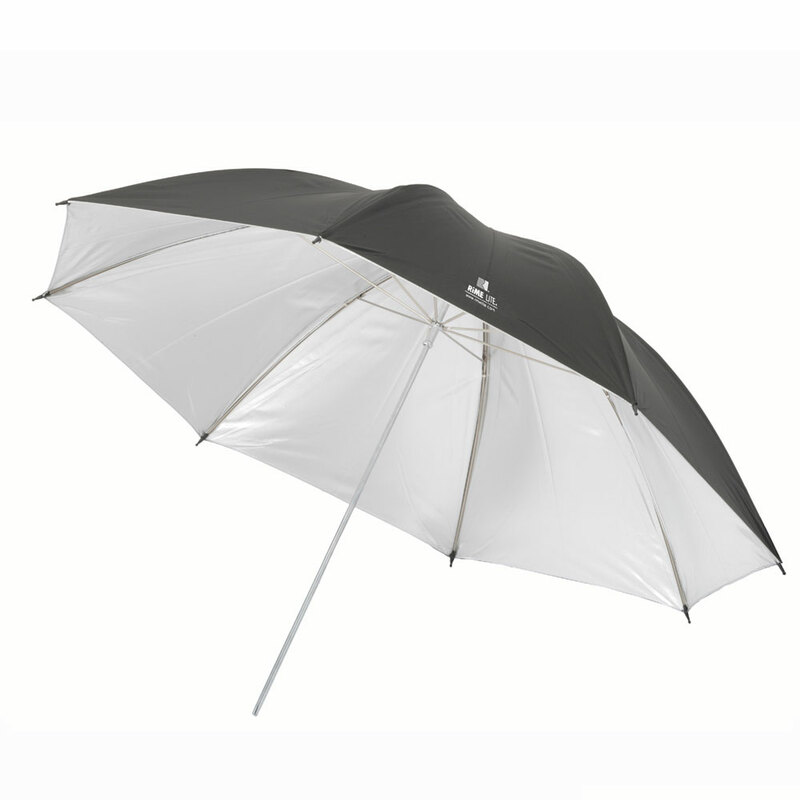 The support rods are light, making the umbrellas easy to carry.